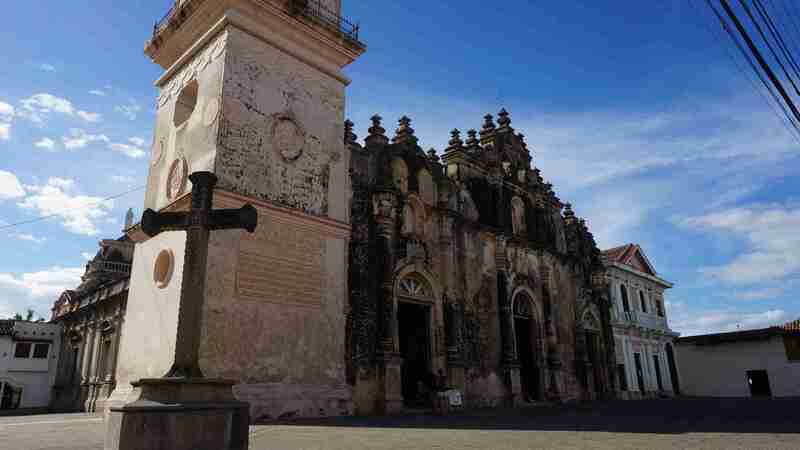 Nicaragua Private Tour from Guanacaste is the perfect option to discover this amazing country with more time and no schedules. 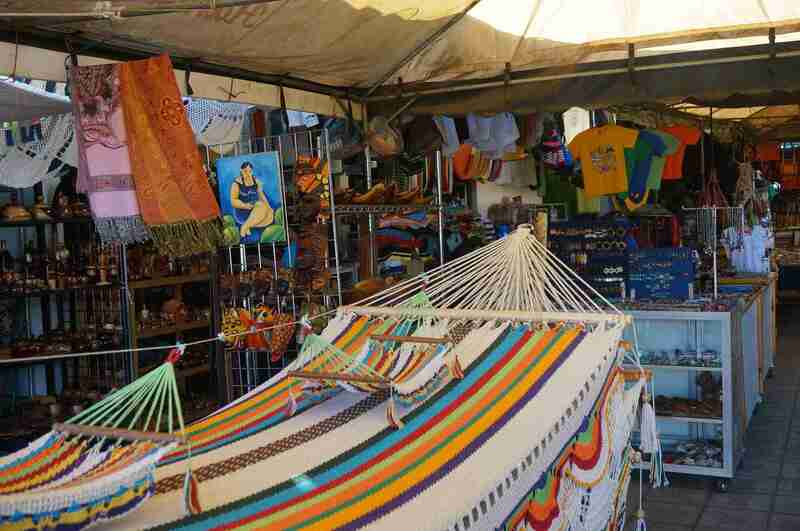 Enjoy visiting Nicaragua and visit Granada Colonial City, Masaya Volcano, and the Masaya Handicraft Market. 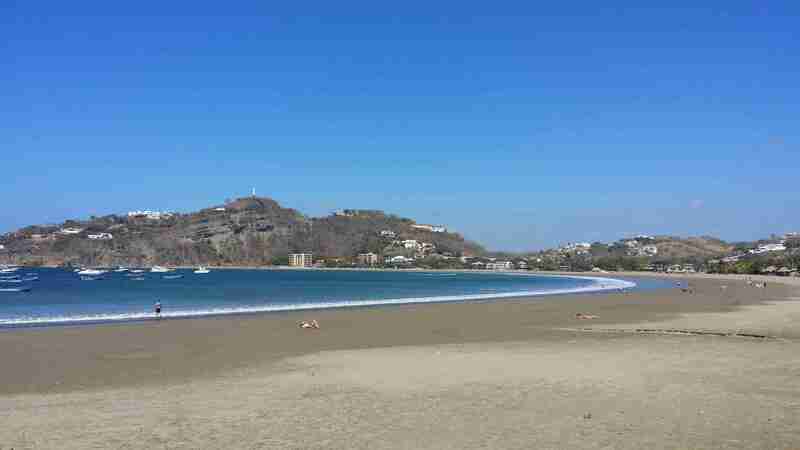 As well as enjoy the Pacific town of San Juan del Sur and more. 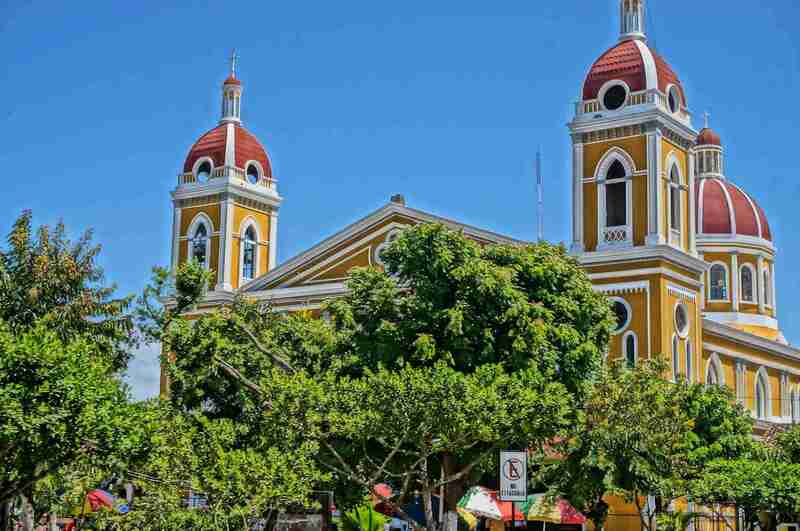 Nicaragua Private Tour from Guanacaste departs daily from Playas del Coco, Ocotal Beach, Panama & Hermosa Beaches, Riu Hotels, Andaz Papagayo & Four Seasons, Tamarindo, Flamingo, Conchal, Playa Potrero, Hacienda Pinilla, Playa Grande & Dreams Las Mareas. If you are staying in a different location please let us know and we will send you the proper information. 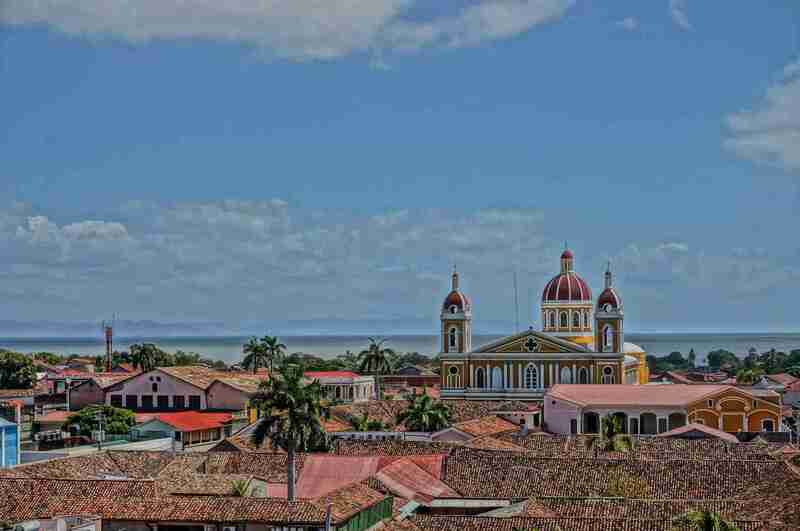 The Nicaragua Private Tour gives you the opportunity to discover this amazing country with more time as this is a customized tour. 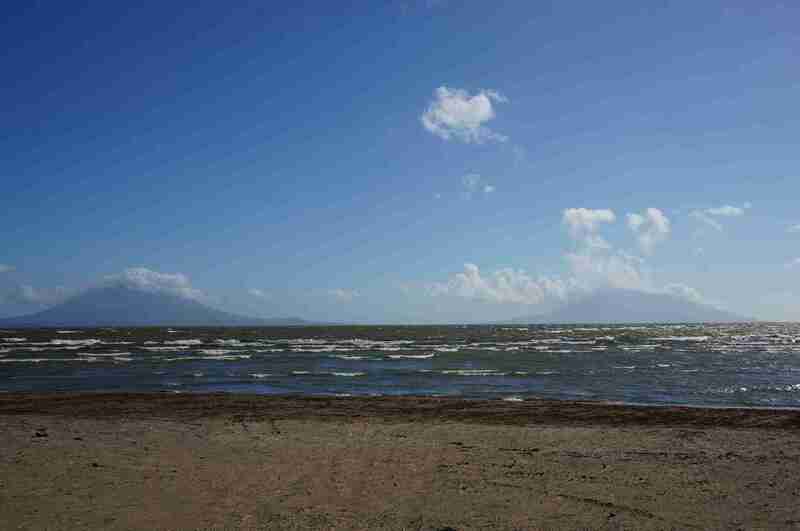 As well after crossing the border, you will be visiting the shores of the Great Lake of Nicaragua. 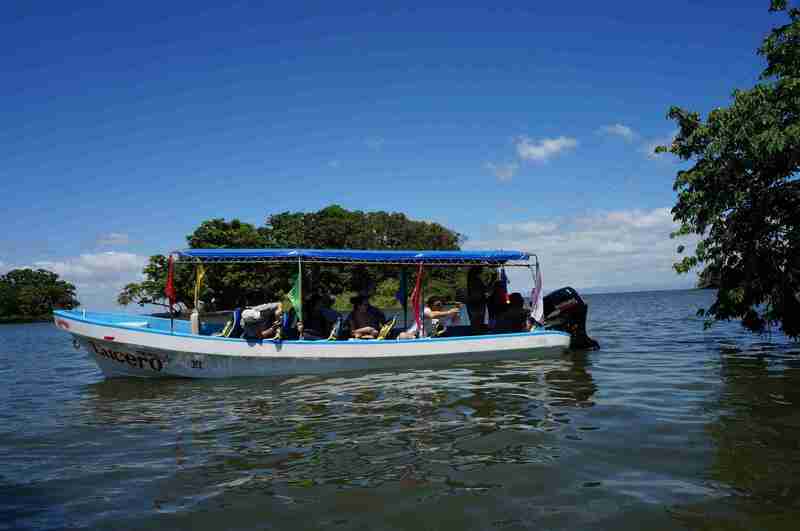 Here you can take beautiful pics of the world’s largest island in a freshwater lake, the island of Ometepe. 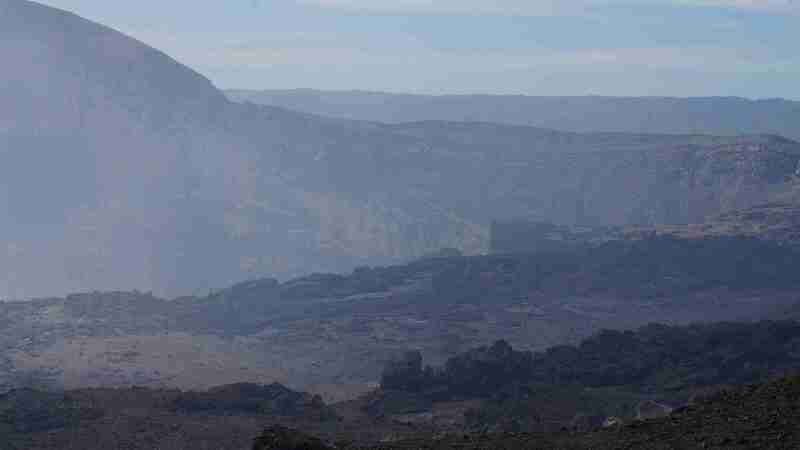 Nicaragua Private Tour continues to the majestic crater of Masaya volcano, this volcano is fully active and gases emanating from the crater that forms an impressive cloud in the sky and when it is clear you can see the lava on the crater. 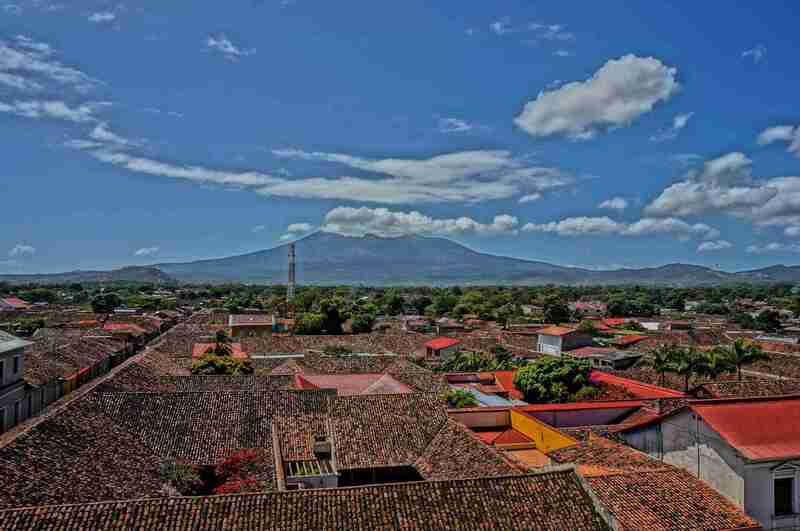 Later you will visit the city of Masaya. 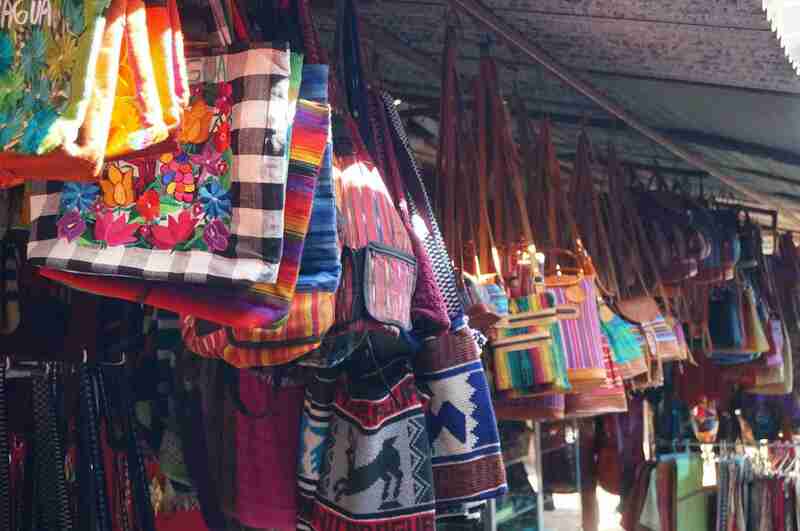 Here you will visit the handy-craft market in the city where you can find excellent prices and quality on souvenirs, hammocks, leather shoes, belts, purses, and many other things. 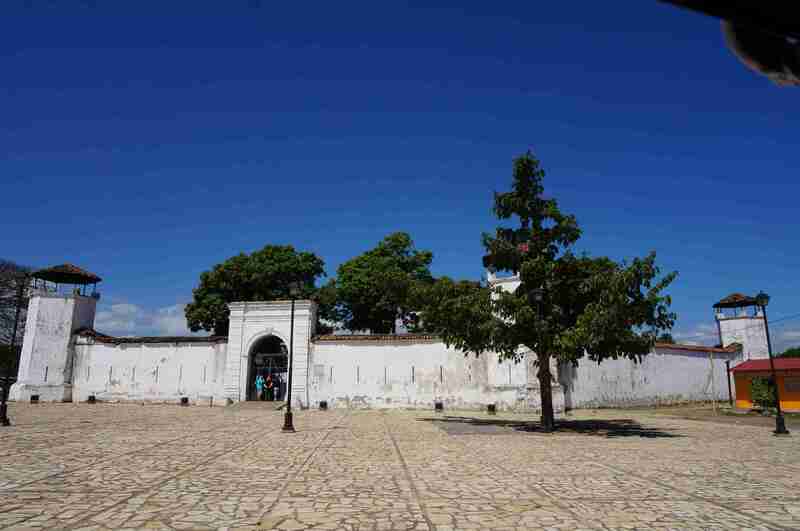 Later the Nicaragua Private Tour continued towards the colonial city of Granada. 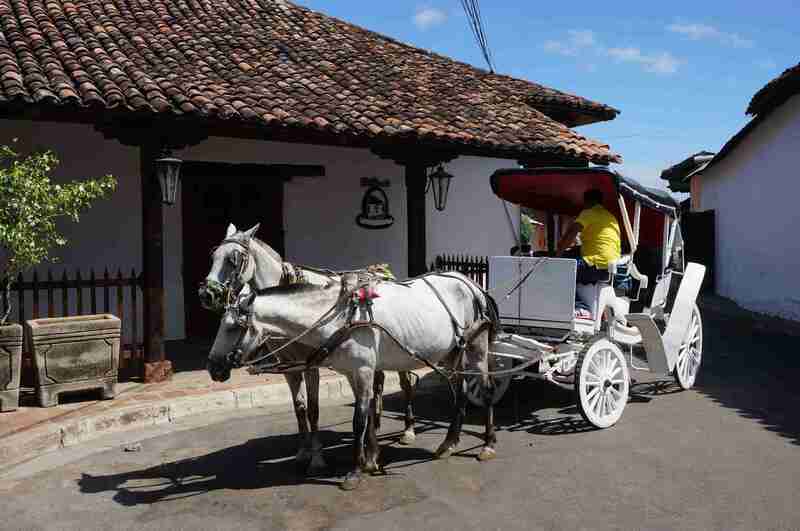 You will enjoy a horse carriage tour which takes you to the most important buildings in the town. 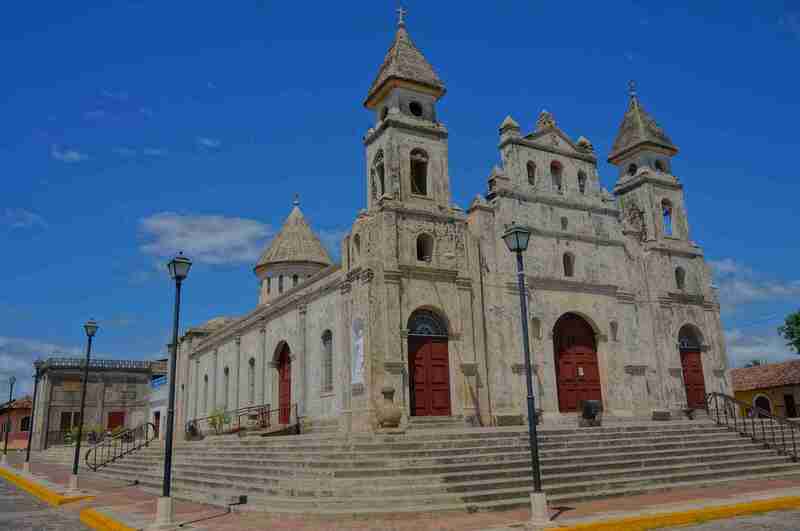 Enjoy the visit to the cathedral and La Merced church from where you can get amazing views from the viewpoint. 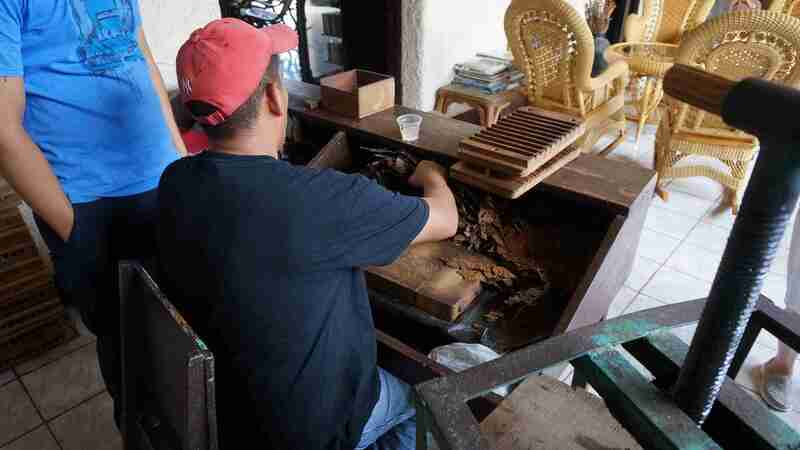 As well you will visit the cigar factory, the old train station, and the fortress and visits the local market or discover many other amazing colonial buildings and colorful houses. 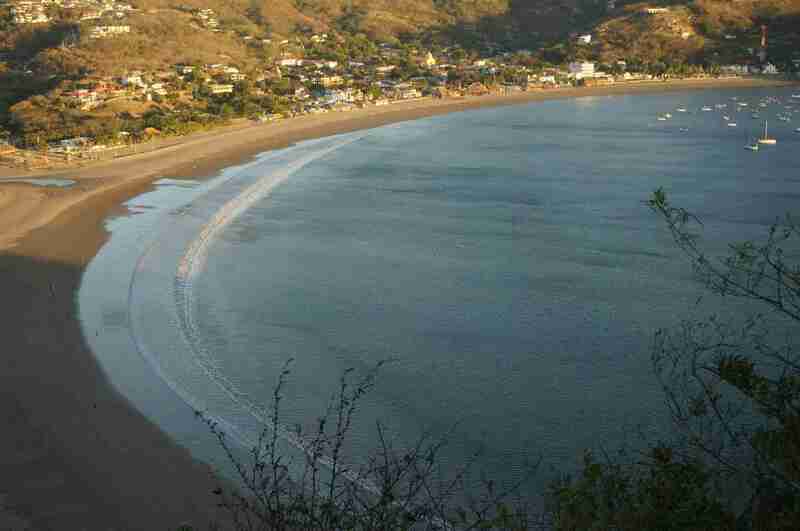 Taken the Nicaragua Private tour also gives you the opportunity of discovering the coastal town of San Juan Del Sur. 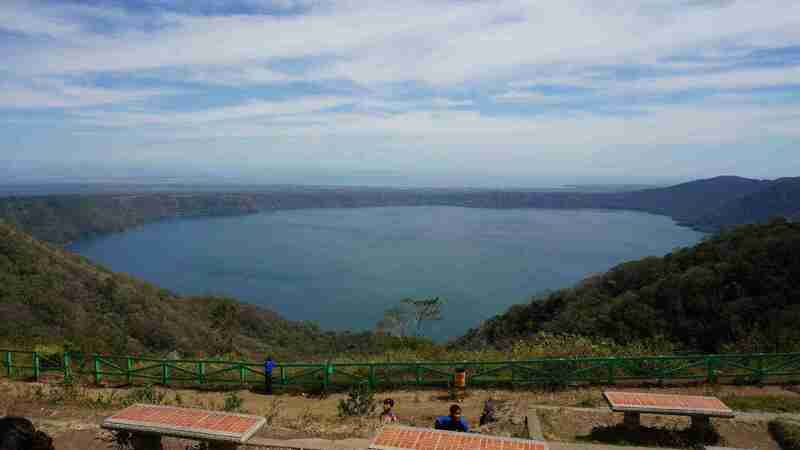 On the way back to the border, where you will visit the amazing lookout point from where to can see all the bay and much more. 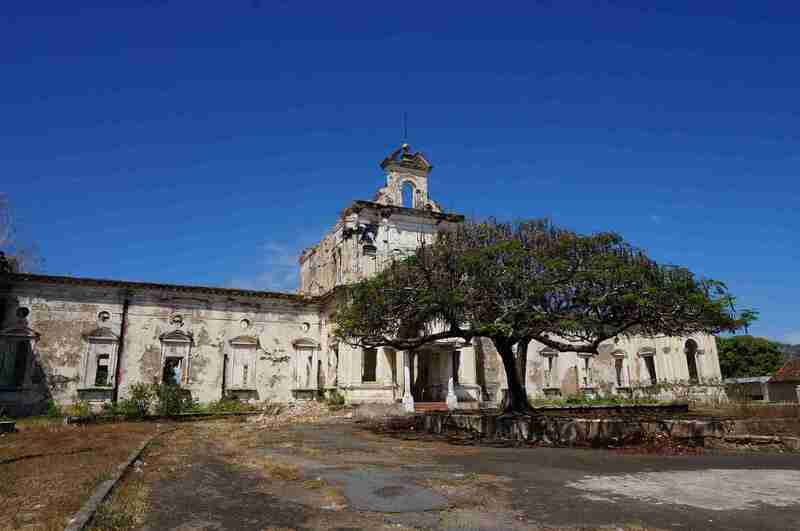 On the private tour, the schedule and itinerary are open to changes. 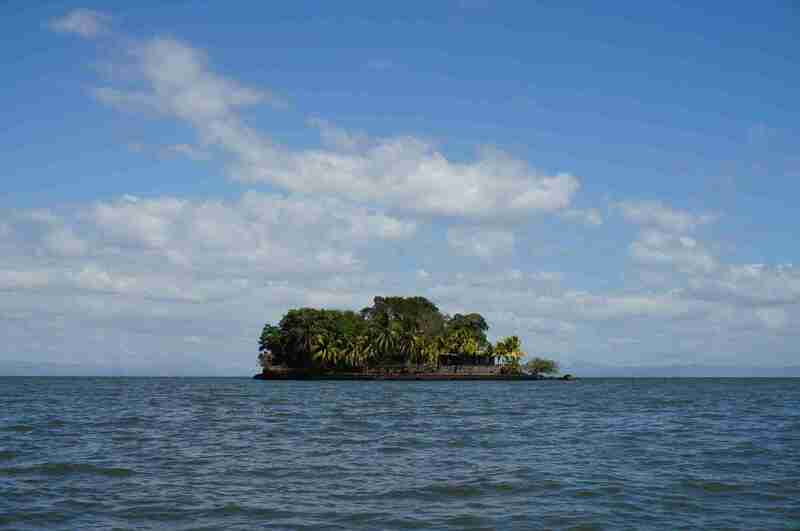 From Playas del Coco, Ocotal, Hermosa, Panama, Riu Hotel and Papagayo Gulf $250 pp. 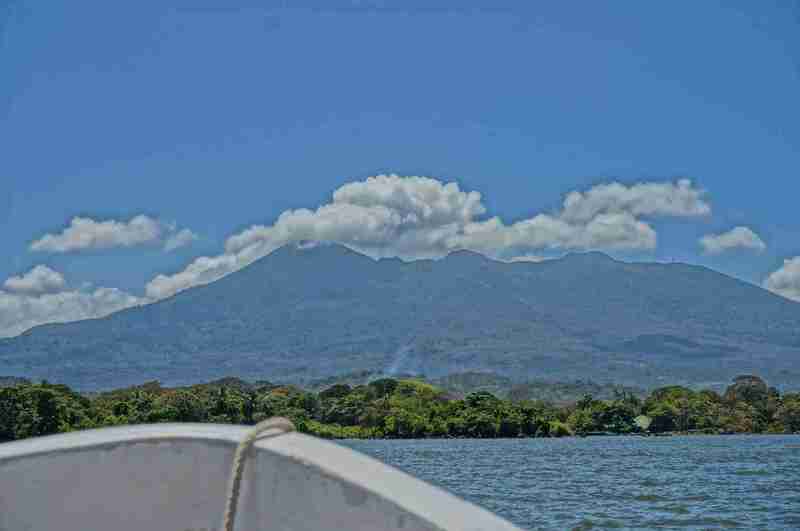 From Tamarindo, Conchal, Flamingo, Potrero and Playa Grande $275 pp. 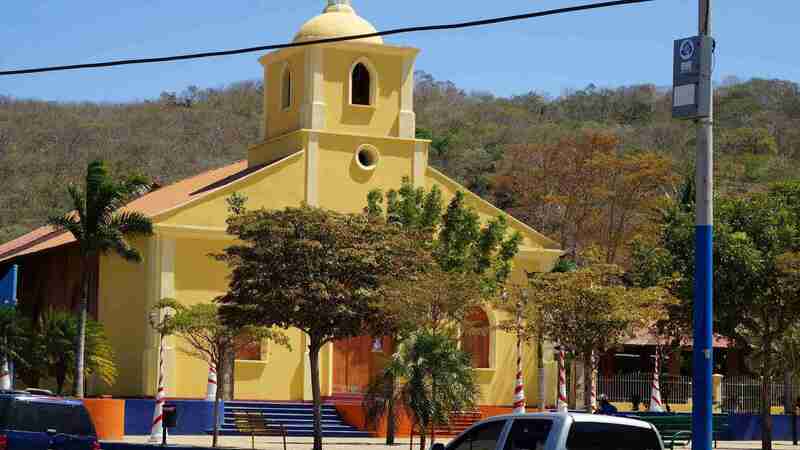 From Dreams Las Mareas, Ecoplaya, and La Cruz Hotels $250 pp. Private tour departs with 4 people minimum. 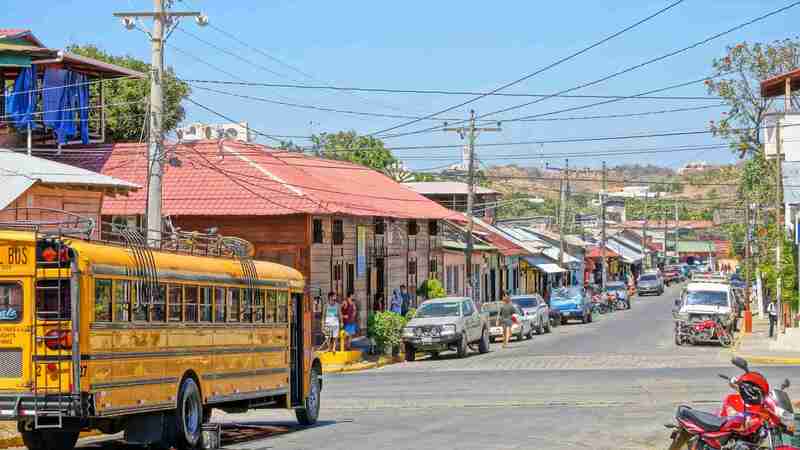 Private Transportation, Tour Guide, Border Taxes, Breakfast, Masaya Souvenirs Market, the Colonial City of Granada by Horse Carriage, Boat Tour by the Islets, Visit To San Juan del Sur and Lunch. *For reservations we need Full names, Passport numbers with expiration dates and citizenship. *Passports need at least 6 months before expiring. *Bring a copy of your flight itinerary to be shown at the immigration office. This is a requirement to enter back the country. You are not allowed to enter the country without this document. 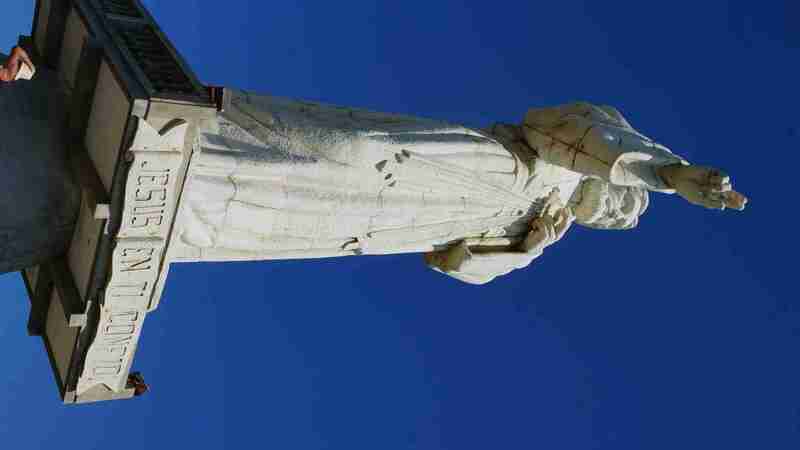 *Breakfast is taken is La Cruz before the border. Please bring something with you as we can’t assure time we will take on the border. *Some restrictions and extra visas may apply for citizens from India, Asia, and the Middle East.